On this momentous day, Mordechai Vanunu walked out of the prison which had caged him for nearly 18 years. 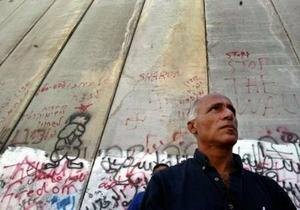 Israel has imposed severe restrictions on Vanunu, including not allowing him to leave Israel. But this is absurd. Mordechai Vanunu has been locked away from the world for almost 18 years. He has no more secrets to reveal and is not a threat to the security of the state of Israel. 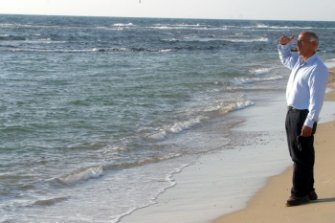 The international campaign is attempting to persuade Israel to release Vanunu unconditionally, and allow him to leave the country. Public pressure has brought important changes over the years. In 1998, pressure from his supporters around the world pried open the lock on Mordechai's isolation cell after his first eleven and one half years in solitary confinement. Israel once claimed that the transcript of Vanunu's closed door trial was so sensitive it could never be made public. 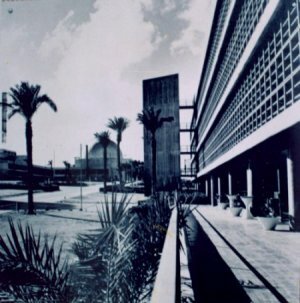 But several years ago, bending to public pressure, it released most of the trial record and permitted the Knesset's first open debate on nuclear secrecy. And although Israel still officially denies that it has a nuclear arsenal, government censors are allowing increased coverage of the once taboo topic in Israel's mainstream media. 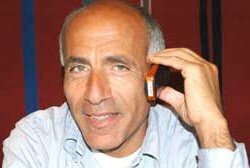 We need your help to apply maximum pressure and demand that they unconditionally release Mordechai Vanunu! Will Kerry-Edwards Really Change U.S. Nuclear Policy? 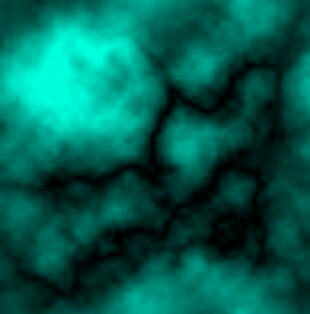 After 18 years - released! 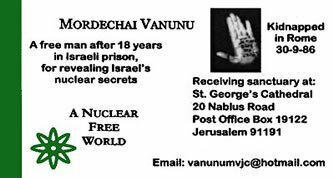 We are pleased to inform you that to send books, CDs, etc., to Mordechai Vanunu, you may send them to him c/o the postal address below. Mordechai prefers, however, to receive email! Israeli Nuclear Whistleblower Risks Arrest to Speak to DemocracyNow! last updated December 15 2004.